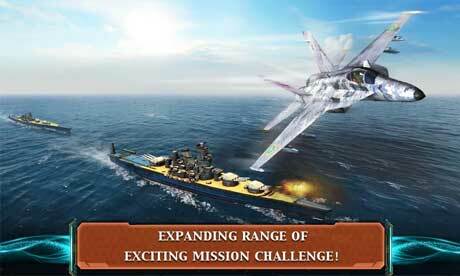 THIS IS THE ULTIMATE AIR COMBAT GAME! 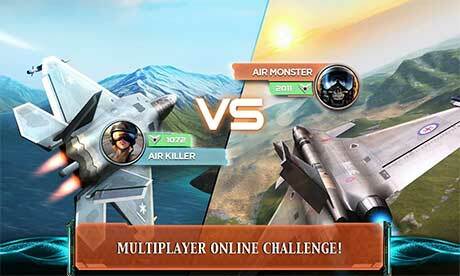 Become the supreme lord of the skies in the latest Modern Air Combat: Infinity! 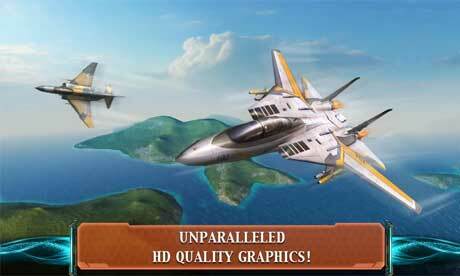 ACO Agent Edition – Modern Air Combat: Infinity is shared and supported with the use of prior Air Combat: Online versions. Synced by Google Play account, the game data can be transmitted and restored on any Android devices. Join the global arena and fight for your honor!